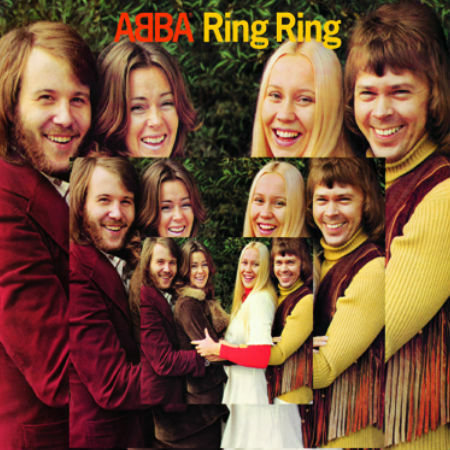 After wondering if Universal would ever get around to releasing a deluxe edition of ABBA’s debut album, Ring Ring, along comes news via the official ABBA website, abbasite.com, that just a version will be released on October 14 this year. It’s 40 years since the album was released, a recording which first officially brought together the singing and songwriting talents of Agnetha Fältskog, Björn Ulvaeusm, Benny Andersson and Anni-Frid Lyngstad (although I did get to listen to it till it was released in Australia, somewhat belatedly, in 1975). Unofficially they had been collaborating since the late 1960s with their first official recording together, 1970’s “Hej gamle man!” included as one of the 13 rare bonus tracks on the CD, along with the first Benny and Björn track on which Agnetha contributed vocals of any kind (in this case, those of the backing kind), “There’s A Little Man” (1970) and a 1972 single release for Anni-Frid, “Man vill ju leva lite dessemellan”, which featured her fellow ABBA members on vocals. 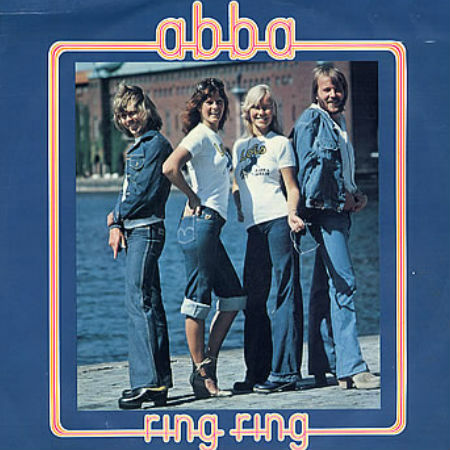 In common with previous releases there is also a DVD included which contains rare TV appearances and press reports such as ABBA’s appearances on Swedish and Austrian TV singing “People Need Love” and “Ring Ring” respectively, as well Benny’s appearance on Swedish TV in 2012 explaining how Ring Ring came to be written and recorded. Once again, the man unofficially referred to, with great affection by ABBA fans worldwide, as “Mr ABBA”, Carl Magnus Palm – who made the announcement via his own site too – has written the liner notes for the deluxe edition. Ring Ring Deluxe Edition releases 14 October 2013 worldwide and you can read the full announcement on abbasite.com.